Once we shifted into the Crianza category – where wines must spend a minimum of one year in oak – we awarded our first Master. And, at less than £15, this wine, from relatively new winery Altos de Rioja, must be one of the best-value reds on the market today, whatever the country or region. Sourced from 40-yearold Tempranillo vines, it is concentrated, ripe and creamy, but also dry and balanced, and is a wonderfully harmonious red in a relatively rich style by Rioja standards. Among the Reservas, there were plenty of delicious reds to choose from, particularly between £20 and £30 – definitely a sweet spot in the region. 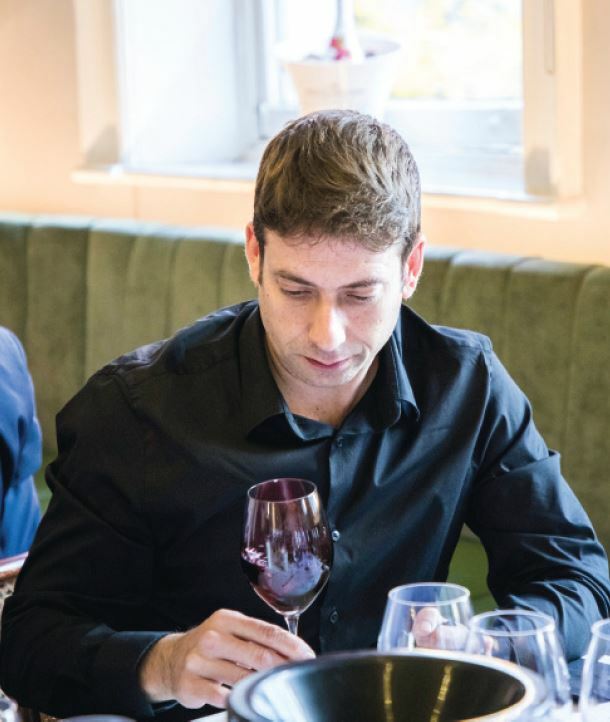 It was the Luis Cañas Reserva that turned out to be the outstanding wine of the category, proving the quality of top Tempranillo from Rioja Alavesa, particularly when it’s allied to extended ageing in new French and American oak. At higher prices in the age-based classification, there were some truly great reds, particularly the reserva from Amaren, but also, running this wine close, the delicious Gaudium from Marqués de Cáceres and Ysios from Pernod Ricard Spain.